All pricing and details are believed to be accurate, but we do not warrant or guarantee such accuracy. The prices shown above, may vary from region to region, as will incentives, and are subject to change. Vehicle information is based off standard equipment and may vary from vehicle to vehicle. Call or email for complete vehicle specific information. Does not include $595 dealer and $107.95 electronic filing fee. All pricing and details are believed to be accurate, but we do not warrant or guarantee such accuracy. The prices shown above, may vary from region to region, as will incentives, and are subject to change. Vehicle information is based off standard equipment and may vary from vehicle to vehicle. Call or e-mail for complete vehicle specific information. All prices after discounts and rebates. 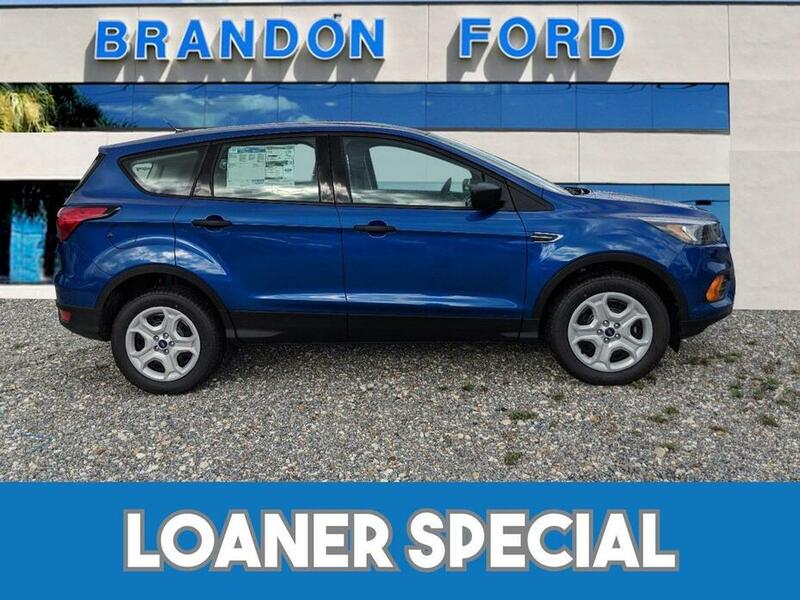 May include Ford Credit Cash* and/or trade assist*. (See dealer for details.) Does not include tax, $595 dealer and $107.95 electronic filing fee. *Ford credit cash requires financing through ford. Trade assist requires owned trade in of vehicle 1995 or newer.